Each year, the International Center of Photography honors a select group of photographers for outstanding contribution to the field. Jürgen Schadeberg has been called father of South African photography. 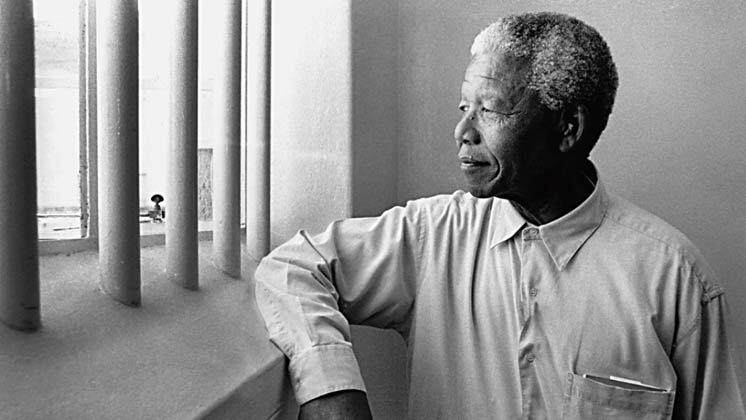 Over the course of his 65-year career, he has photographed defining moments in South African history, including the early days of Nelson Mandela’s political life.